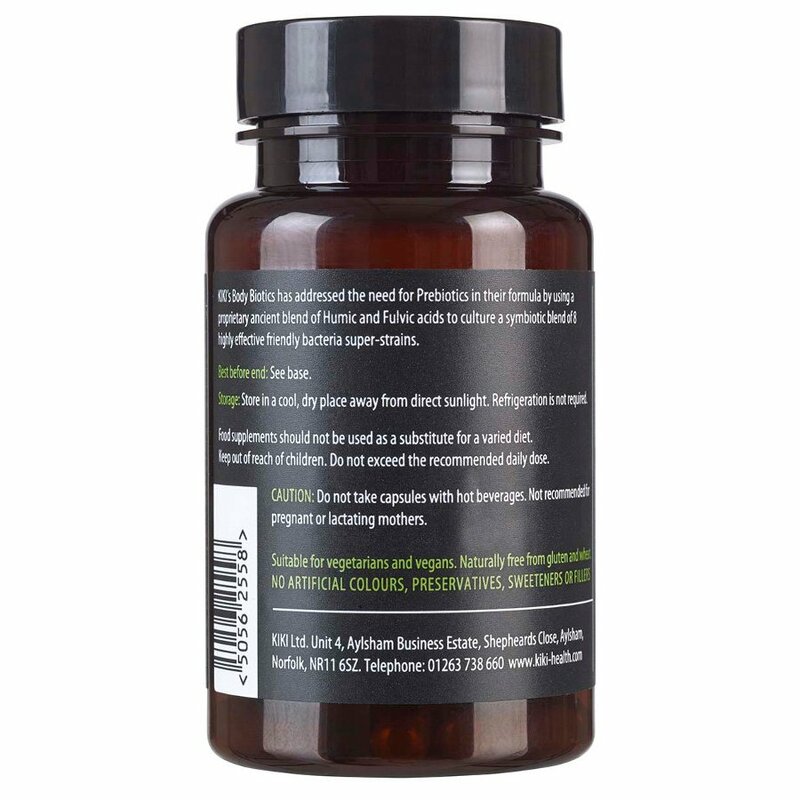 These nutrient rich Body Biotics deliver a host of bacterial cultures to effectively re-populate the intestine with a beneficial balance of bacteria. 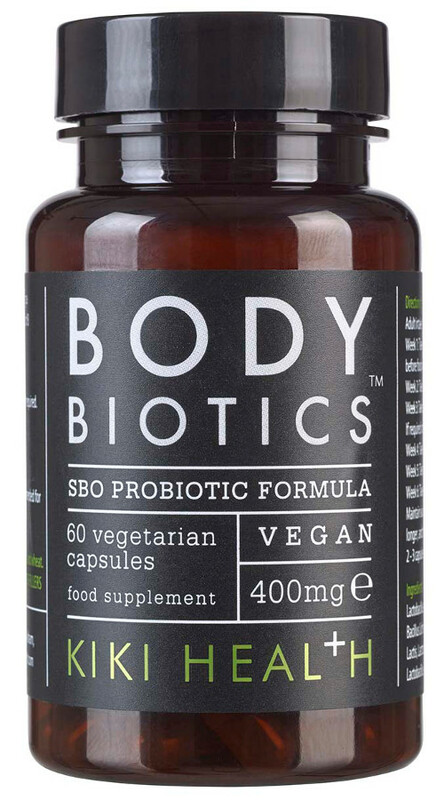 Suitable for vegans, these body biotics are extracted from deep within the earth and dehydrated, simply take with water and they will thrive, providing the same bio-identical health benefits we enjoyed before harsh chemicals were introduced to our farming in the mid-1950s. GMO, toxin and chemical free. 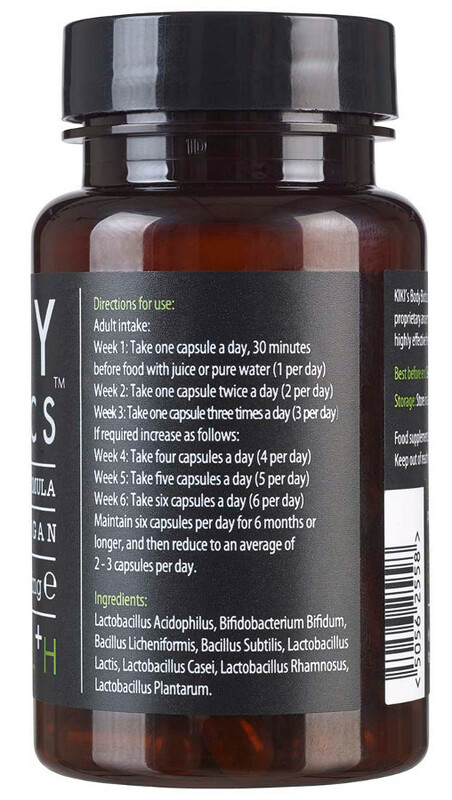 Week One – Take one capsule per day with juice or water 30 minutes before food. 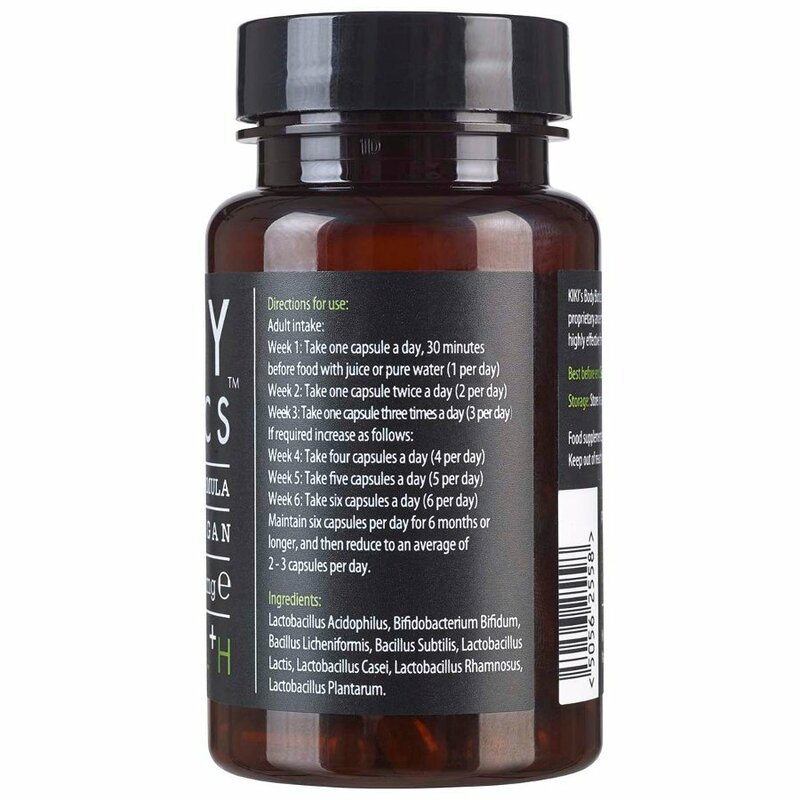 If necessary increase intake by one capsule per week up to a maximum of six capsules per day in week six. Maintain for 6 months or longer, then reduce to an average of 2-3 a day. 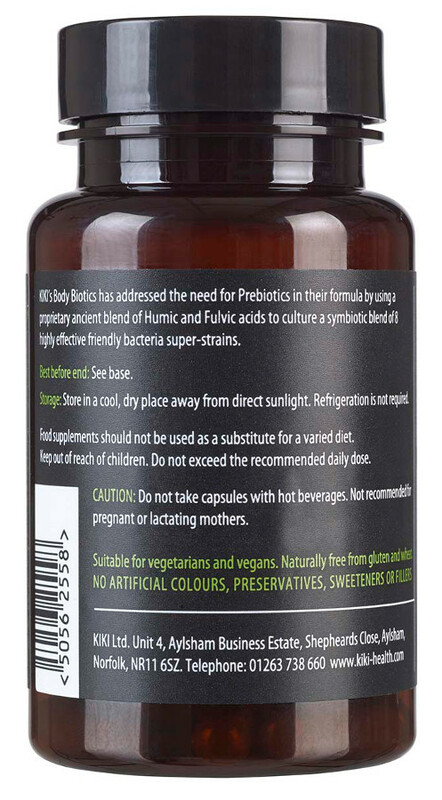 The Kiki Health Body Biotics - 60 VegiCaps product ethics are indicated below. To learn more about these product ethics and to see related products, follow the links below. 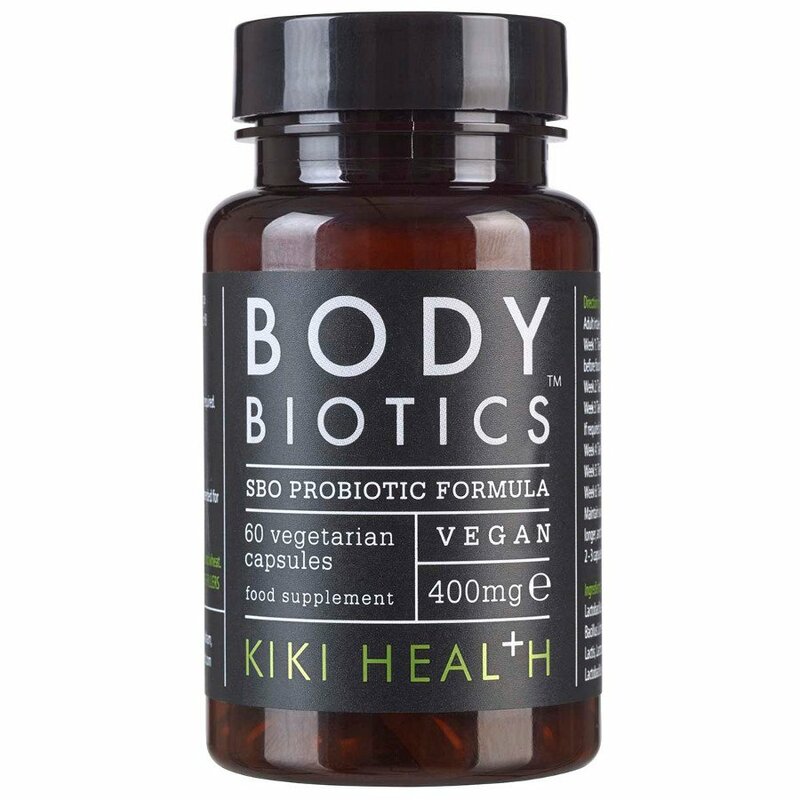 There are currently no questions to display about Kiki Health Body Biotics - 60 VegiCaps.